Hop On In! Open Easter Weekend! 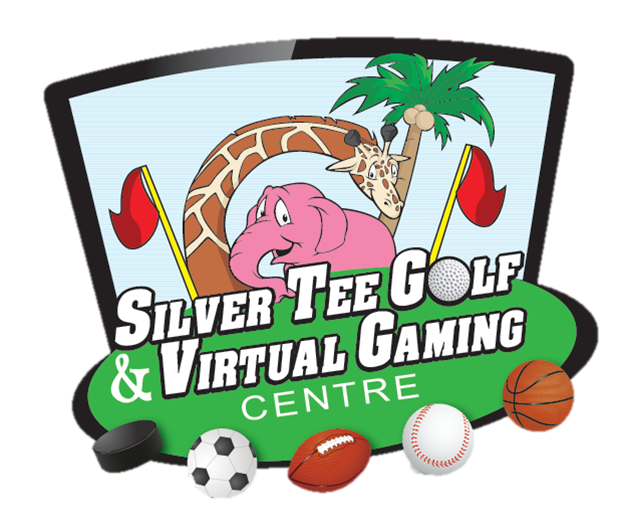 Our Virtual Gaming Centre is open all Easter week-end long! Have unexpected guests? Want to get the kids active this week-end? Looking for a great place for a family-friendly meal?